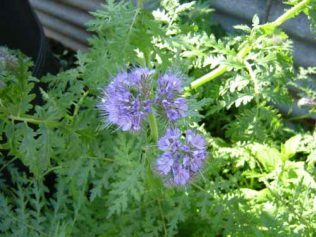 If you are feeling a bit overwhelmed with all the jobs to do at this very busy time then why not sow some green manures; they have so many benefits. They have the ability to suppress weeds – which is always a bonus! They can also help to minimise soil erosion, and the nutrients leaching out, this is particularly important on chalky and sandy soils. If you have any spare land on your allotment now is a good time to grow some green manures, some of them can be really attractive, plants such as birdsfoot trefoil and phacelia look lovely and of course things such as white clover are great for attracting insects to help with pollination. In fact many of the summer green manures have lovely flowers and after around twelve weeks then can be dug into the soil. 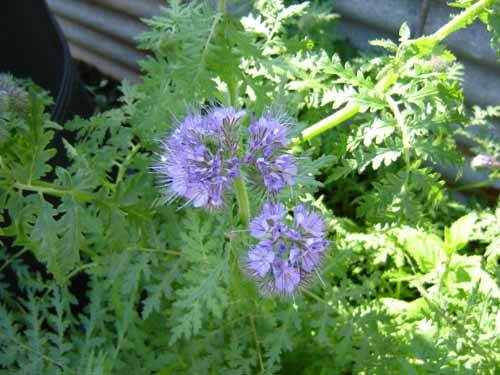 Phacelia: This can be sown anytime from March to September and the lovely blue flowers are great for beneficial insects. If you don’t want it to self-seed everywhere then make sure you dig it in before it goes to seed. 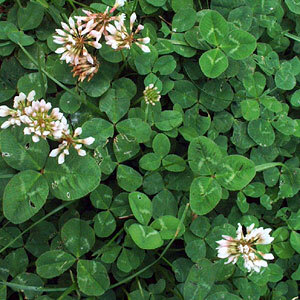 White Clover: This is a low-growing plant which has the ability to fix nitrogen in the soil and the flowers attract pollinators too! 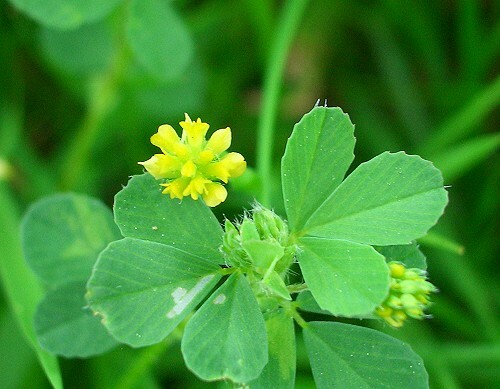 Yellow trefoil: This is another member of the pea and bean family and so fixes nitrogen – you can even use it as a ground cover plant – it is so pretty and looks great if you grow it under peas and beans – it will keep the moisture in, and at the same time suppress weeds.